With meticulous layout and hundreds of photographs, the Asheboro community documented its Finer Carolina efforts in four oversized scrapbooks. We’ve just partnered with the Randolph County Public Library, which houses these incredible books, to present them on DigitalNC. We’ve talked about the Finer Carolina contest in a previous post. Asheboro won the prize 4 times, and these scrapbooks include 3 of those 4 years. Projects are explained in short snippets, and accompanied by before-and-after pictures of schools, cemeteries, and parks “beautified” by community groups. There are many photos of new or improved residences, businesses, and schools. 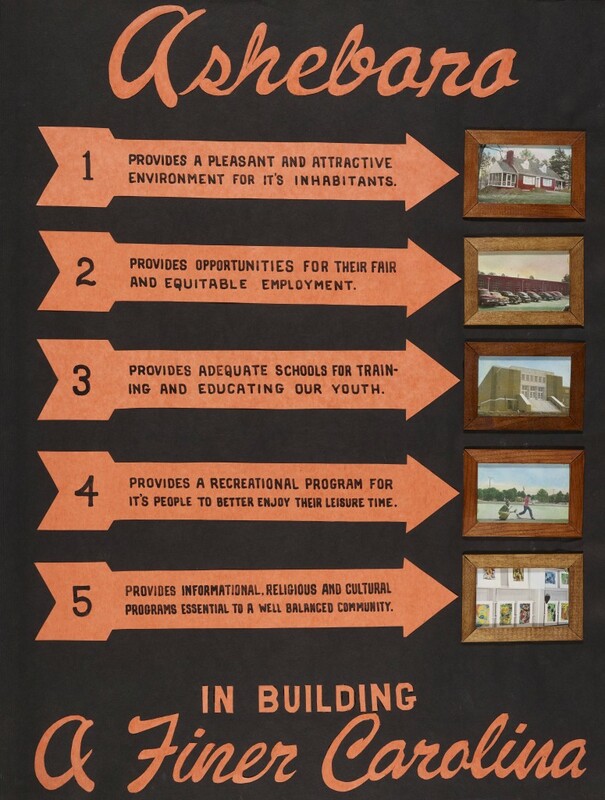 While the Finer Carolina contest brought new industry to towns around the state and often encouraged community pride, the beautification efforts led to the destruction of many older buildings that were deemed to be eyesores. The 1954 scrapbook shows photos of the old Central Hotel and its subsequent removal for a parking lot. 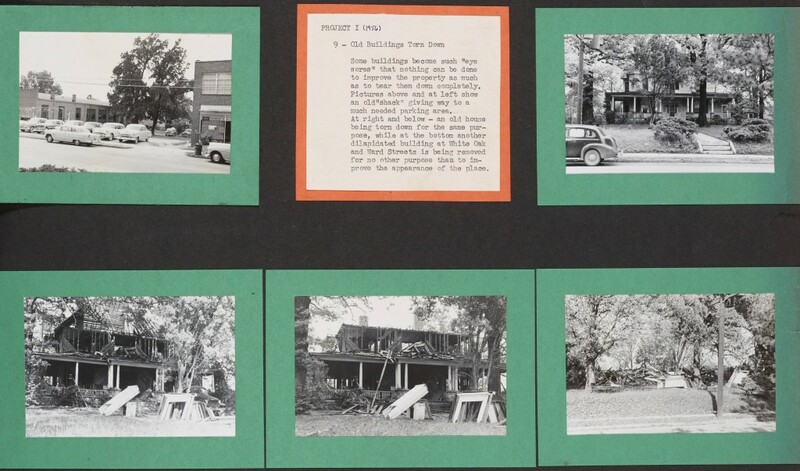 The photos below, from the 1956 scrapbook, show the removal of an old residence. While many residents are pictured, there are few names; the emphasis was on documenting the process. The scrapbooks are both an invaluable record of the areas of town dramatically changed by the Finer Carolina efforts, as well as an interesting view into the ideas of modernization encouraged by the contest. 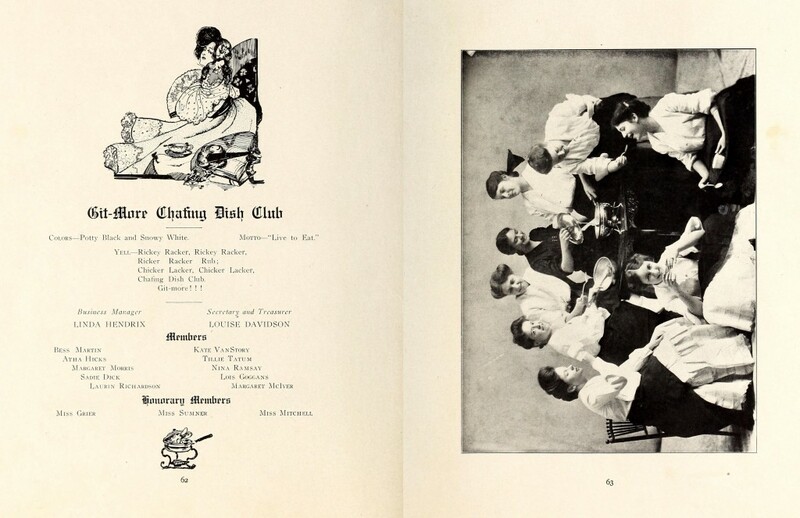 You can view all of the Finer Carolina scrapbooks on DigitalNC. 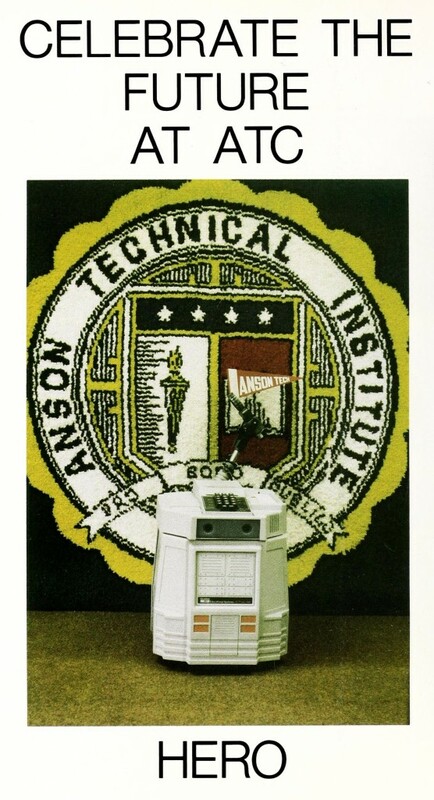 We just finished working with East Carolina University to digitize over 60 high school yearbooks from the eastern part of the state. While predominantly from Pitt County, there are also yearbooks from Beaufort, Craven, Edgecombe, Franklin, Lenoir, and Wilson Counties, as well as the first yearbooks we have on the site from Greene, Halifax, and Washington counties. Below is a list of the schools represented, and the years added. 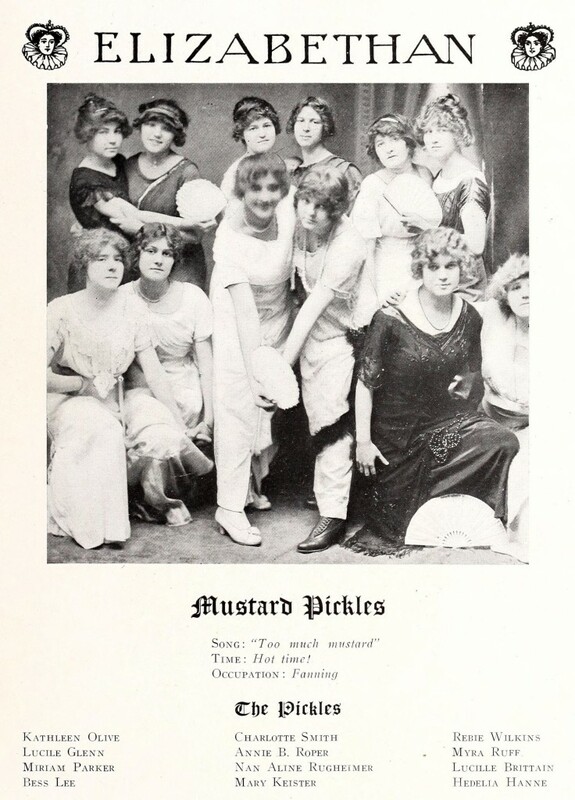 These are the first high school yearbooks contributed from East Carolina University. 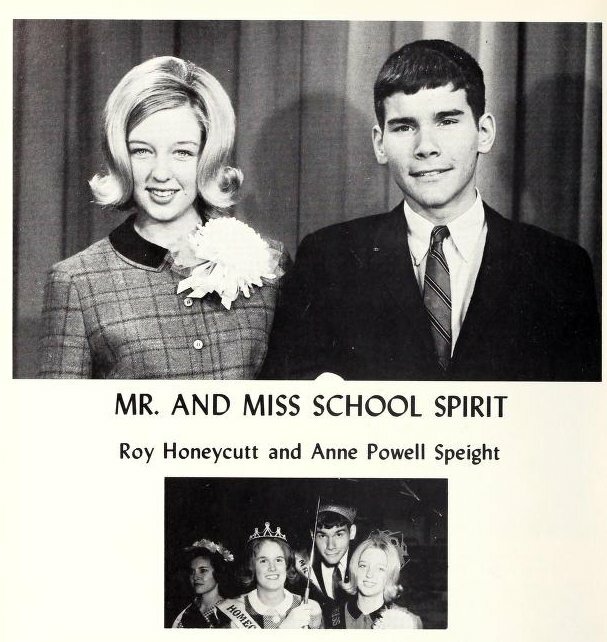 You can view more yearbooks, by school, on our North Carolina Yearbooks page. 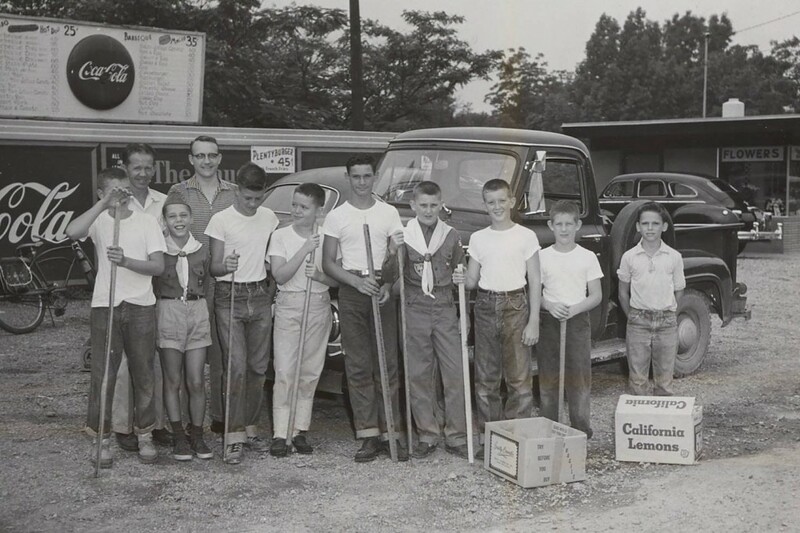 A new batch of photographs from the Benson Museum of Local History has been added to DigitalNC. 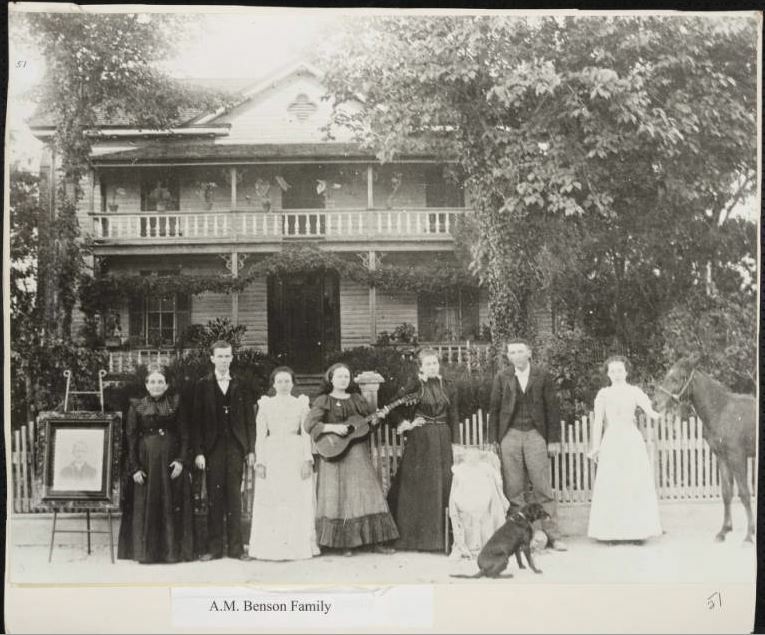 These photographs depict a wide variety of people and places, and range in time from the late 1800s, when the family from whom the town of Benson received its name was alive, up to the Bicentennial of the American Revolution. 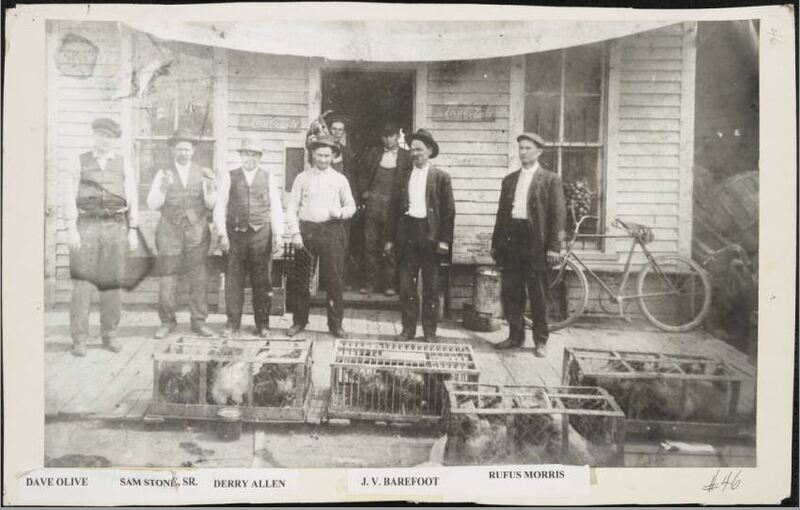 A group of men standing outside of a store in Benson, N.C. Many of the individuals captured in these photographs appear in multiple images, and certain surnames, such as Barefoot, Parrish, and Godwin, make regular appearances. These photographs taken as a whole provide a rich and interesting view into the town of Benson. Multiple street views of the town show the progression of building and development, and the photographs of regular people going about their business gives a sense of the culture and everyday lives of the town throughout its history. For more information about the town of Benson, N.C. and what the Benson Museum of Local History has to offer, visit their website. DigitalNC also has a number of other items from the museum, including yearbooks, scrapbooks, and a city directory. The Bellamy Mansion Museum has provided a number of site plans for their building to be digitized and added to DigitalNC. 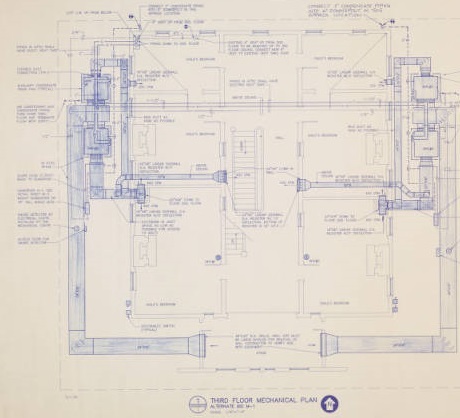 These plans show details of the building’s floor layout, utility centers, ventilation, heating, and cooling systems, lighting layouts, and mechanical details of the building. All of the plans were drawn up in part by Boney Architects, a family firm located in Wilmington. Consulting engineers were also involved in making the plans. Roughly half of the documents were done by David Sims & Associates, another Wilmington firm, and the others were done by Cheatham & Associates. All firms are still in business today. The plans were all drawn up in 1992, after Preservation North Carolina had come into ownership of the building. They began an intensive restoration project that sought to repair damage from a fire that had been set by arsonists twenty years earlier. The project was a success, and today the house is open to the public. For more information on the Bellamy Mansion Museum, visit their website. New pieces of correspondence from Katharine Reynolds Smith and the Reynolds children have been digitized and uploaded to DigitalNC. This sizable batch of letters and postcards includes both personal correspondence and business transactions between the years of 1906 and 1938. These recent additions round out the earlier batch, with letters to addressees beginning with letters M-Z. In these letters Mrs. Reynolds discusses everything from politics to the planning and construction of the Reynolda House compound and school. 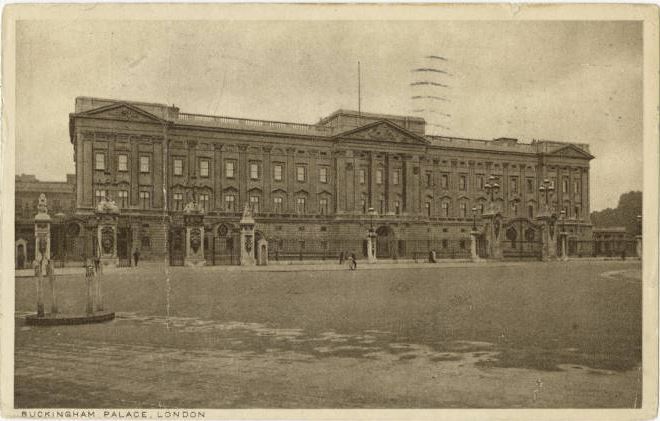 The children’s correspondence predominantly contains postcards from various family members and letters to their father while he was in Johns Hopkins Hospital in Baltimore and a hospital in Philadelphia. 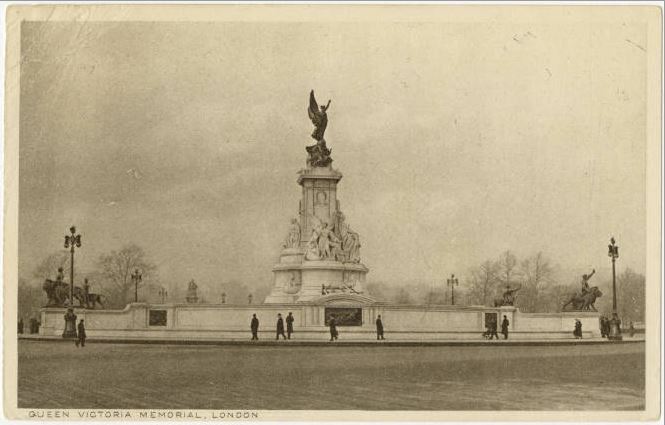 Many of the postcards are from their mother while she was on her honeymoon throughout Europe with her second husband, Edward Johnston. All of the material from the R.J. Reynolds and Katharine Smith Reynolds Correspondence Exhibit is provided by the Reynolda House Museum of American Art. For more information on the Reynolds family, visit their website, or DigitalNC’s exhibit page for this collection. 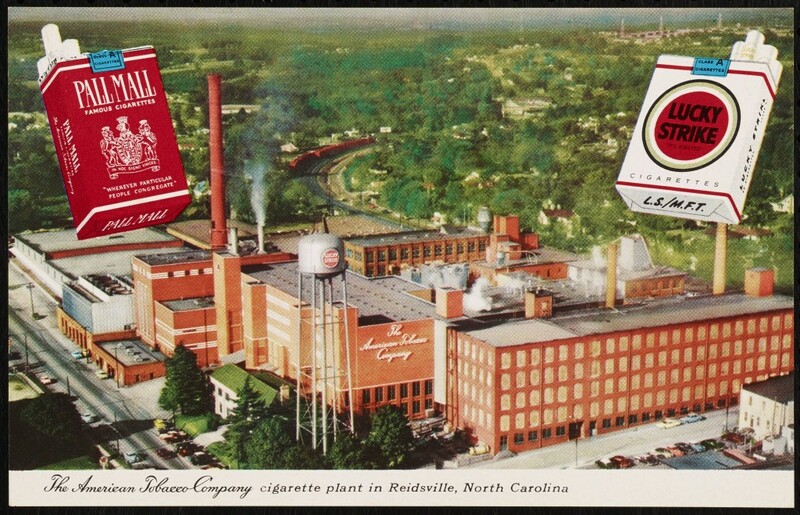 Postcard showing The American Tobacco Company cigarette plant in Reidsville, North Carolina. 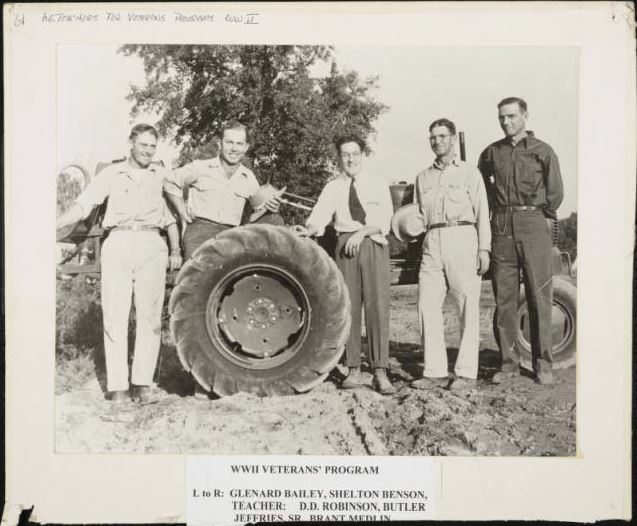 We’ve recently finished digitizing and publishing online more local history materials from Rockingham County Public Library. This is another batch coordinated as part of a 2014-2015 Library Services and Technology Act (LSTA) EZ Digitzation Grant, and we’re excited to share these with you. Periodicals added with this batch include Insights to Jerusalem, a newsletter published by the Jerusalem United Holy Church of America in Reidsville, NC. These volumes, from 1990-1994, include church news, recipes, short essays, and more. 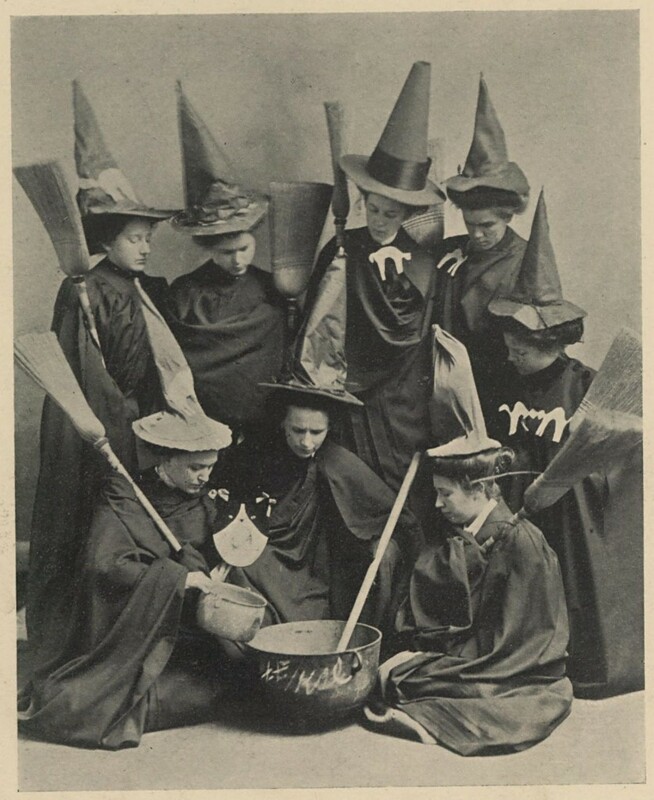 Old Rockingham County Magazine, also published during the 1990s, is a variety magazine with stories, historical anecdotes, household hints, ads, and local lore. There are also a number of additional volumes of research on a variety of Rockingham County residents and topics by local historian John T. Dallas. The remaining items include materials about the American Tobacco Company (The Story of Lucky Strike, and a postcard of the plant in Reidsville), two reports on civil rights in Reidsville, and a scrapbook full of newspaper clippings and ephemera documenting Washington Mills.